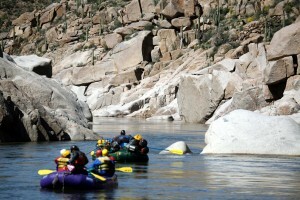 one of the most unique, scenic and exciting raft trips in the U.S.
March thru May a day trip away from Phoenix, Arizona. 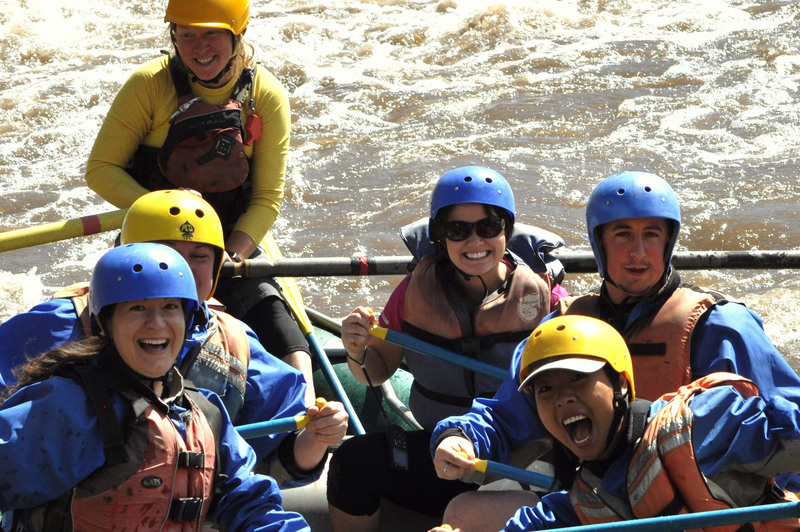 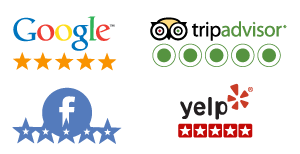 Family friendly half day, 1 day and multi-day trips. 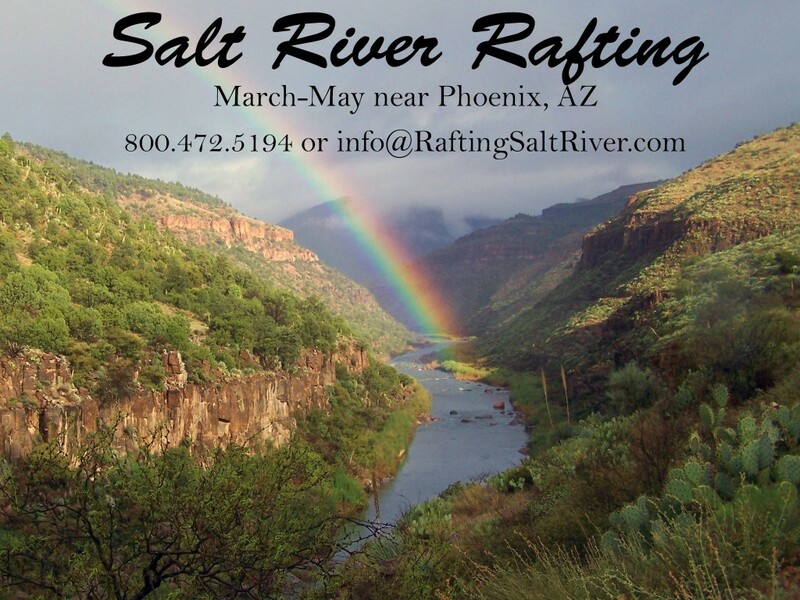 Full Day Salt River Rafting Trip Here. 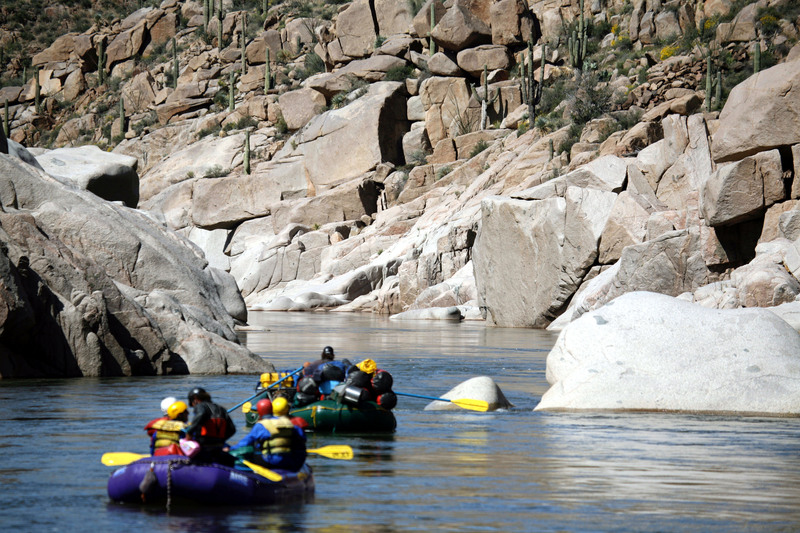 Whether you want the convenience of car camping at our base camp in the canyon on a camp out or two day trip, or go full bore into the federally designated and protected Salt River Canyon Wilderness for 3 or 4 days, we have the trip for you. Read more about our Camp Out and Raft, 2 Day and Multi-Day Raft Trips in the Salt River Canyon here.